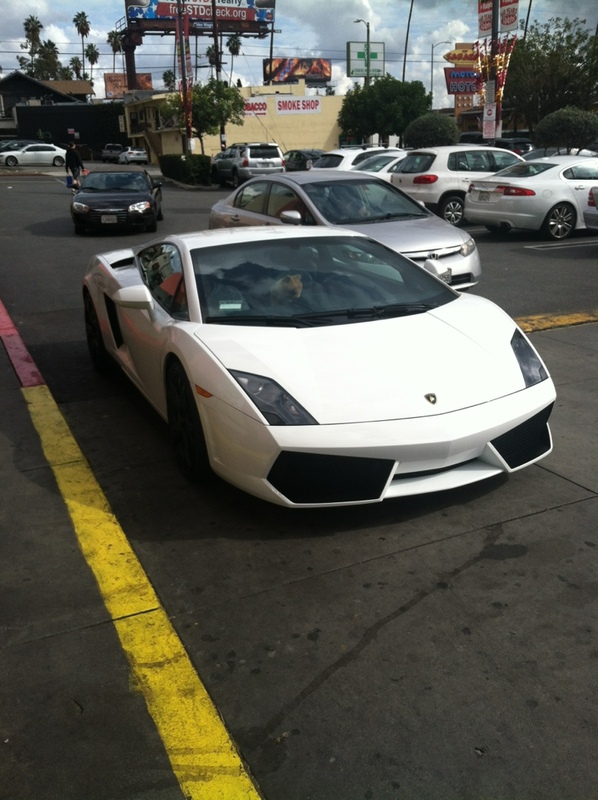 Went to the grocery store and saw a Pomeranian driving a Lambo. And he was drunk. Talk to your dogs about drinking and driving.